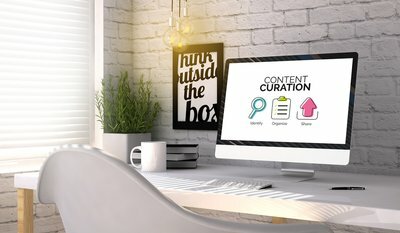 Curation gives users of the Internet the capability to control the flow of information that they receive and to cipher the most relevant information to read, watch or listen to. With many different flows of information being used to create healthy information ecologies, there are a variety of information flows that have been examined to determine the best way to curate information for distribution among information ecologies. 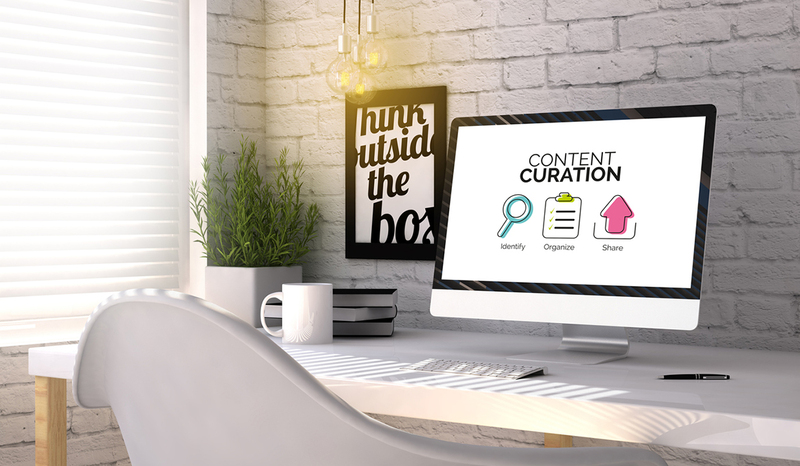 So what role does curation play in creating your web presence? Information ecologies are a network of humans who gather in one place online to help one another. To maintain a healthy information ecology, it is important to change the flow of information direction and quality to keep the information ecology content relevant. An example of a healthy information ecology would be the use of closed Facebook groups. These groups use Facebook to create a closed group of users who can gather together online to generate ideas, share thoughts, links and opinions, help each other out with issues relating to the groups intent, and a place to have friendly conversations with other members. Because this group is closed to the general public, it eliminates the noise from other Facebook users who do not share similar interests about the topic the group has been created for, which keeps the flow of information relevant to the users within the group. There are 5 models of content curation that include aggregation, distillation, elevation, mashup, and chronology. Aggreation: Curating the most relevant information about your topic of interest into a single location. Samples of this type of content curation would be experts curating blogs that list links to other useful websites that are available about a topic. This type of curation takes the time away for other users who are looking for inforamtion about a particular topic. It also will help bring traffic to your website and boost your credibility as an expert in the area. Distillation: Curating information into a more simplistic format where only the most important information is shared. This type of curation may lose some relevant information due to its simplicity, but users are presented with a more focused point of view on the information that they desire. Elevation: This type of curation identifies a larger trend or insight from smaller daily musings posted online. It is used in micro blogging platforms, such as Twitter, where posters would share links with followers on particular topics and websites they discover along their journey throughout the Internet. Mashups: A uniquely curated collection where you merge existing content into a new point of view. This form of curation takes multiple points of views and shares it in one location. It also offers online curators a way to create something new by building upon existing content available on a topic. Wikipedia is an excellent example of how content curators gather information from multiple places to describe or explain a topic in one place. Chronology: This form of curation brings together historical information that has been organised based on time to show an evolving understanding of a particular topic. Creating a historical timeline on an event such as World War II would be an example of this type of curation. Knowing how the users of the information ecology seek, share and make sense of the information provided helps curators to provide more relevant information and deliver it in a format that can be understood by the end user. Curators need to integrate diverse types of information, recognise change, describe and observe existing information, and focus on people and information behaviours. Focusing on the behaviour of people means not to simply provide information to them, but to facilitate its effective use. What is the Curators Role? The role of the curator in creating and maintaining an online presence is fairly simple. To keep the most current and up-to-date information available to their information ecology. Once the content within the information ecology becomes dated or irrelevant the curator needs to adapt their flow of information. Otherwise their environment becomes unhealthy and may be replaced with another information ecology that provides the users with the information they require. Curators need to recognise the need for change and adapt the flow to keep the information relevant.